Kevin Fudge is the Director of Consumer Advocacy at ASA. 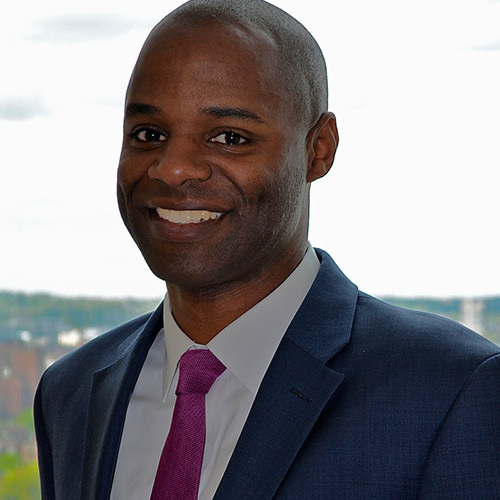 He works with policy makers, states and non-profit organizations to improve college completion rates and successful student loan management through raising public awareness about the intricacies of the college financing process. Kevin resolves complex loan situations for members of government and their constituents, and provides research and analysis of student loans to elected officials, secondary school administrators, higher education professionals and employees in the public and private sector. Kevin is frequently quoted in various media formats on student debt, and he graduated from the University of Virginia and Harvard University.